Hi guys! A high end product review for you today. 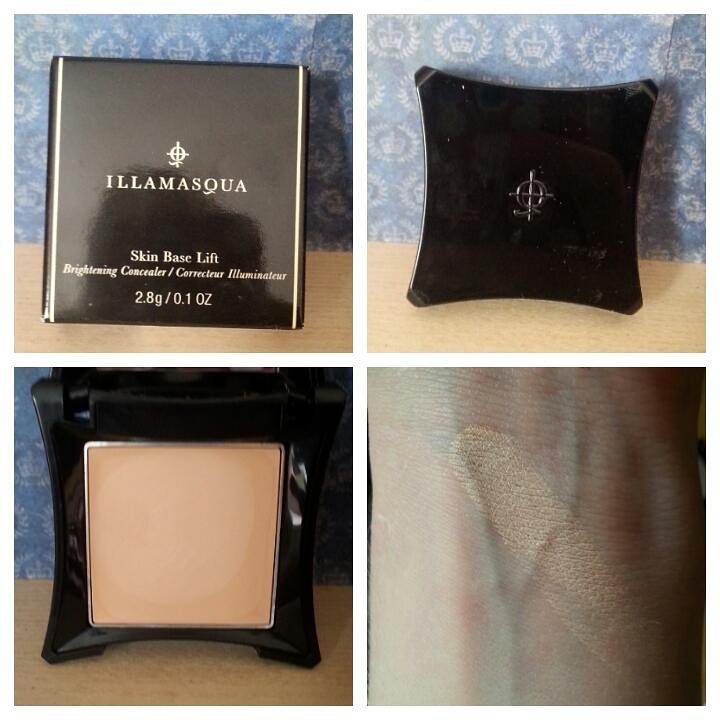 I bought this Illamasqua concealer a few weeks ago, on the recommendation of my awesome friend Natalie (I swear she’s the best beauty guru ever!) Initially I was unsure as it comes with an £18 price tag, and I was never one for spending crazy amounts of money on make up (emphasise on the was, that’s somewhat changed now!) But I thought I’d give it a try and I’m so glad I did. I think I’ve found my perfect concealer! Due to being as pale as a ghost (if you’ve watch my Youtube you will know this!) I decided to purchase the shade Light 1, which is a brilliant match for my skin tone. I really can’t recommend this concealer enough. I’ve never found a concealer that works this well before. The formula is really creamy, it blends well and is really buildable. I normally dab this on with my fingers then blend out with my Real Techniques beauty blender. If anybody would like a foundation/ concealer/ base demo video let me know! At £18 for 2.8g it is on the pricey side, however in my opinion it is really worth it! Have you guys ever tried it? What is your favourite concealer? #UniAdvice The First Few Days On Your Course. Oooh never heard of this one! I’m still looking for the perfect concealer so I’ll definitely look into this one! Its a little pricey but I love it!